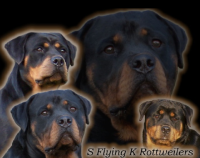 Hello and welcome to Von Philhaus Rottweilers. 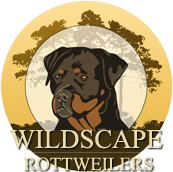 We are a small kennel located in Jacksonville, North Carolina, about 2 hours from most major cities. 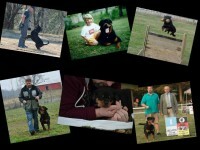 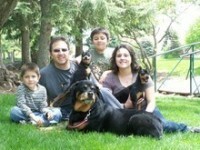 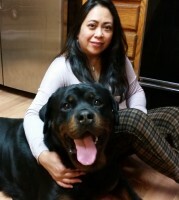 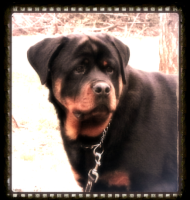 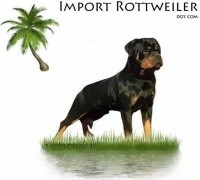 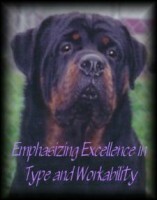 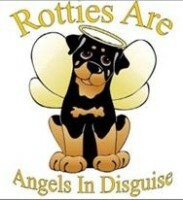 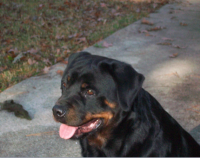 We have owned German Rottweilers all our life, even raising them up with our children and grandchildren. 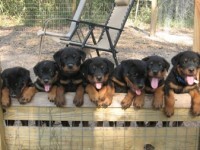 There’s just something about German Rottweilers that you can’t help but fall in love with.